The inspiring story of their family was told in the Billy Graham movie “The Hiding Place”. Betsie, Corrie, and their father Casper were individually honored by the state of Israel – as “Righteous Among the Nations” This incredible family of righteous gentiles are honored in Yad Vashem. 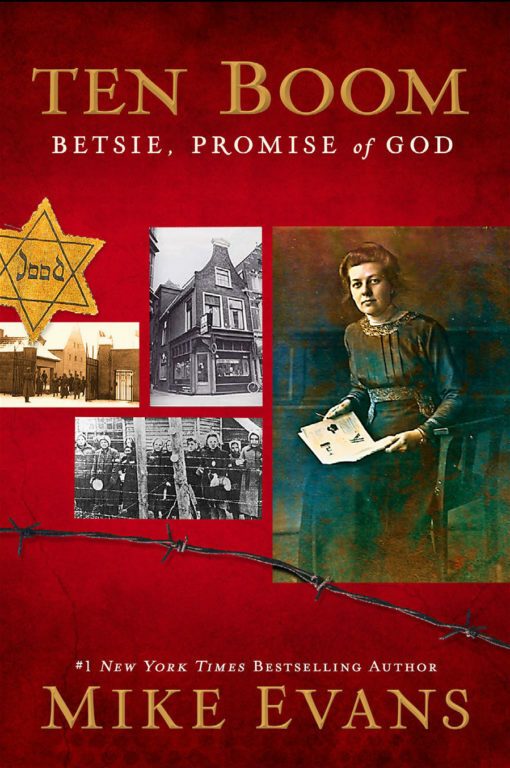 This moving story is a wonderful way to honor the life of Betsie – who died in Ravensbruck Concentration camp just a few days before Christmas.